The women population is mainly focusing on the agriculture sector and promoting small scale farming for the survival of the national economies. But despite the crucial work women do on farms, women’s rights to land ownership, control and access to land continue to be neglected. 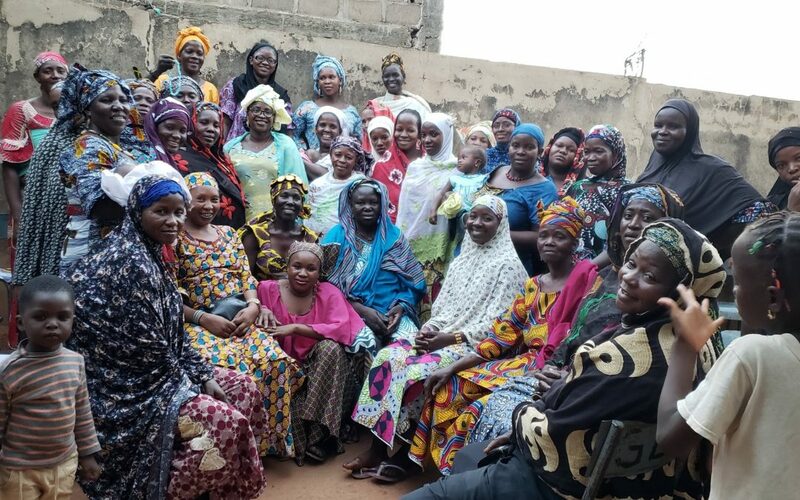 The African Women in Business Initiative responds to the African Development Bank’s Private Sector Development Strategy emphasis on the role of women in business as well as to calls to empower women entrepreneurs, in particular small and medium-sized entrepreneur, or SMEs, through better access to finance. • Contribute to a more equitable business environment for women entrepreneurs and enhance their contribution to economic development. • Develop SME financing instruments and mechanisms to enhance the financial market and assist successful SMEs to grow their enterprises. The new generation women across the world has overcome many negative notions and have proved themselves in all spheres of life, including the most intricate and cumbersome world of entrepreneurship.Top female entrepreneurs include Melinda Gates, Oprah Winfrey, Beyoncé Knowles-Carter,Sofia Vergara, Shakira Mebarak and Sara Blakely, to name a few. African Entrepreneur Collective accelerators partner with young entrepreneurs to build their skills, expand their networks and grow their businesses so that they may employ others. Since launching in Rwanda in 2012,it has already been helped to create more than 700 jobs, providing gainful employment to local people while contributing to the country’s economic and social development. Over the past 18 months, AEC has worked with more than 100 young African entrepreneurs to support them in growing their businesses and strengthening the local economy. African entrepreneurs come from all five provinces in Rwanda, work in over 15 industries and have created more than 700 jobs for their communities. AED has distributed over $243,000 in loans through a partnership with Kiva Micro funds to support our entrepreneurs. Worldwide, at least 30 percent of women entrepreneurs in the non-agricultural labor force are self-employed in the informal sector; in Africa, this figure is 63 percent. Women-owned businesses tend to be informal, home-based and concentrated in the areas of small-scale entrepreneurship and other sectors. Working from home gives them ample to time to balance their household work and pay attention to the children. Society has also played a key role in this step taken by the women. The society believes women are born to sit at home and care for their children. The African women have proved that they can balance work and home better than any male. Overcoming all the hardships, the women have played an important role in shaping the development of the nations.